Another 13 wins & 96 nominations. | Clear eyes, Full Hearts, Cant Lose! Kyle Chandler worked as a volunteer firefighter while filming the series. He worked 24 hours a week at his local firehouse without telling the cast and crew. In 2011, he taped two local PSAs urging viewers to become volunteer firefighters. 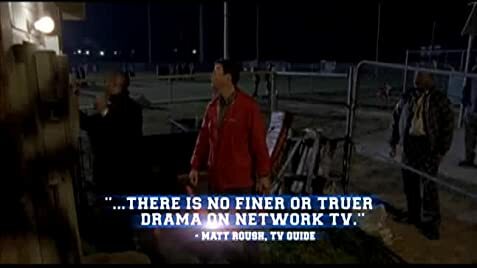 During the episodes showing Coach Taylor visiting, and subsequently working at, (the fictional) Texas Methodist University, the end-zones of the field have "Texas State" written on them.